RangManch-Canada was established in June. 1993 to promote Indian Theatre in Canada. Monthly meetings of like-minded members were held in Pickering, Ontario. New plays were read and discussed on a regular basis. In July 2000, RangManch-Canada organised the first HINDUSTANI DRAMA FESTIVAL. Plays and Solos were performed in 10 different Indian languages that included Hindi, Urdu, Bengali, Gujarati, Tamil, Telugu, Malayalam and even classical Sanskrit, in addition to English. This unique event took place in one evening and on one stage and was hailed by the audience and media as an instant success. This is the only theatre festival of its kind, not only in North America, but also in India. RangManch-Canada continued to organise such festivals annually at such prestigious locations as the Living Arts Centre, Burnhamthorpe Library Theatre, Yorkwood Theatre, Maja Prentice Theatre and in various community theatres around Toronto. RangManch-Canada also periodically organizes theatre workshops, roundtable discussions, seminars and play readings. Rehearsals for upcoming 2011 productions are planned at the new Open Space studio in Mississauga. RangManch-Canada is not only a theatrical group, it is an institution to train and guide new writers and artists and to promote the performing arts and Indian drama in and around Toronto, with an ultimate vision to take theatre productions to other festivals outside of Canada as also to encourage guest artistes and international theatre personalities to participate in future productions as well. 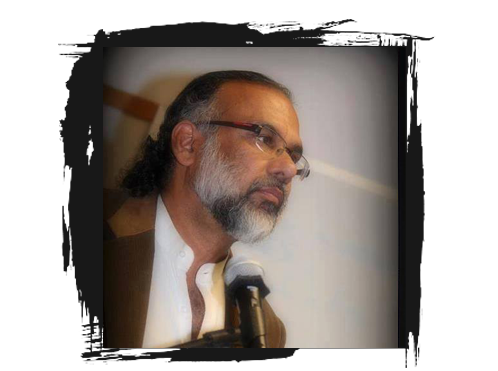 RangManch-Canada has amateur and professional seasoned actors, writers and directors. It has Organized numerous multilingual Drama Festivals to date. 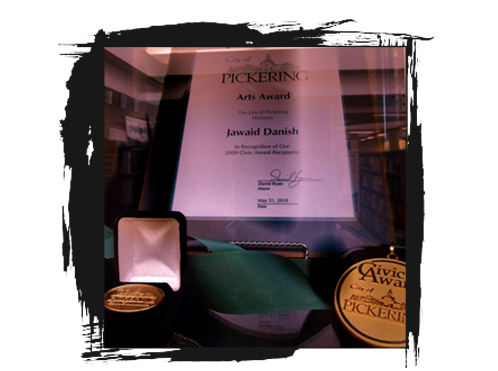 It received an award and recognition in 2010 for participation in the South Asian Theatre Festival at NJPAC, New Jersey-USA, and was recognised in theatre magazines as well as on web sites worldwide. 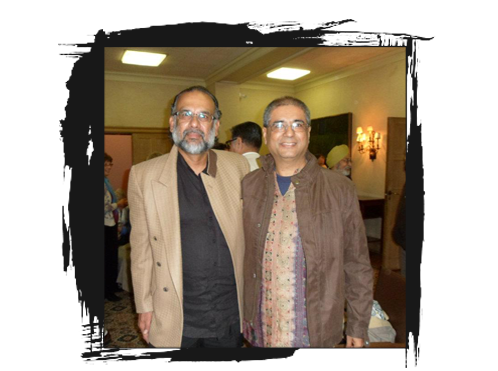 The ninth Hindustani Drama Festival, organized by RangManch-Canada was part of the impressive line-up of events celebrating the Year of India in Canada 2011 in association with Panorama India, and under the patronage of the Consulate General of India. This Drama Festival received entries from India, Pakistan and the UK. The London group presented a solo performance, with five other language plays from Toronto, the festival also had a seminar and panel discussion. As in previous years it was a roaring success.The reviews in print and electronic media were effusive and encouraging. 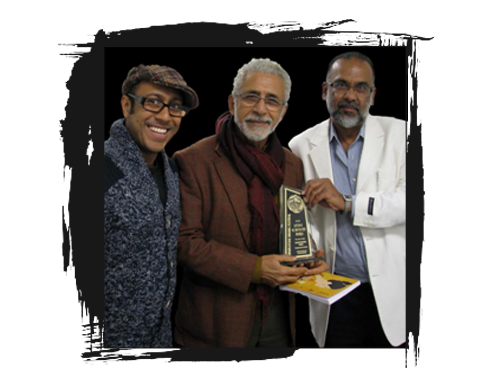 Rangmanch-canada has recognized master craftsman Naseeruddin Shah with a Life Time Achievement Award in 2012, when he was in Toronto with his popular play Ismat Apaa ke Naam. The weekly Voice commented: “The common, and at the same time the polychromatic, heritage of South Asian Culture was vividly evident at the RangManch-Canada’s one of a Kind Hindsutani Drama Festival in Toronto. The RangManch-Canada team led by award winning playwright and director Jawaid Danish , made history In the Living Arts Centre, as the passion and participation of various multicultural theatre groups was whole hearted and ambitious. All the actors performing under RangManch-Canada’s banner made the audience believe in their speech, movement, thought and feelings. The presentations spanned the anxiety of diasporas, tensions of migration, and generation gap, and the changing traditions of the society in South Asia itself. The combined efforts of various groups presenting their plays literally broke the language and cultural barriers and made these seems artificial. Despite the differences in languages, the audience was able to grasp the central themes of all the performances and acknowledge the same with spontaneous applause. Ontario’s Minister of Transportation, the Honourable Mr. Harinder Thakkar opened the festival, and commented, “RangManch-Canada deserves commendation for this extra ordinary effort of bringing communities together, we hope that this spirit will prevail in future”.